Blakes Market - a Memory of Barking. I remember Blakes Corner and Blakes Market - my friend Ann (now my sister-in-law) used to buy our stockings at Fannie Shaws market stool in the market. A memory shared by Marian Martell on Jun 16th, 2013. Send Marian Martell a message. 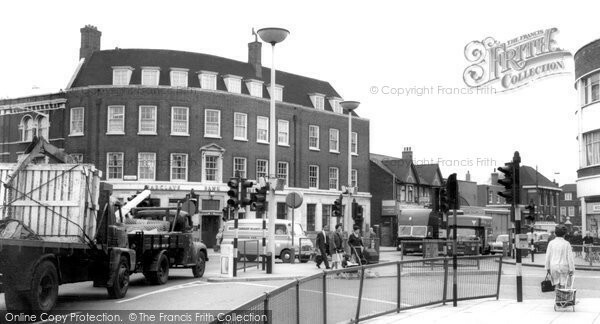 Hi Marian, hope you can solve this question, I am saying that Blakes Market was in East Street along by Sainsburys, boots, and Killwicks and the court,but someone on our Barking and Dagenham group is saying it was in Ripple Road, would love it if anyone could help thanks.